Rep. Ilhan Omar is facing backlash over a series of tweets insinuating that Jewish money is the driving force behind the United States’ support for Israel — a longstanding anti-Semitic trope. It’s not the first time the Minnesota freshman lawmaker, who made history as one of the first Muslim women ever elected to Congress, has been accused of anti-Semitism. On Sunday night, Omar replied to a tweet by journalist Glenn Greenwald that read: "GOP Leader Kevin McCarthy threatens punishment for @IlhanMN and @RashidaTlaib over their criticisms of Israel. It’s stunning how much time US political leaders spend defending a foreign nation even if it means attacking free speech rights of Americans." Omar wrote: "It’s all about the Benjamins baby," in reference to the 1997 song by P. Diddy and implying McCarthy only supported Israel in exchange for campaign donations. When the Forward opinion editor Batya Ungar-Sargon pointed out that the tweet played into anti-Semitic tropes, Omar responded with only one word: "AIPAC! " That’s the acronym for the American Israel Public Affairs Committee, a prominent group that engages in everything from lobbying for pro-Israel legislation to arranging trips for U.S. politicians to visit the country. But while AIPAC has been considered a powerful organization, it is not a political action committee and does not make campaign contributions. Individual members, however, can make donations to candidates of their choice. 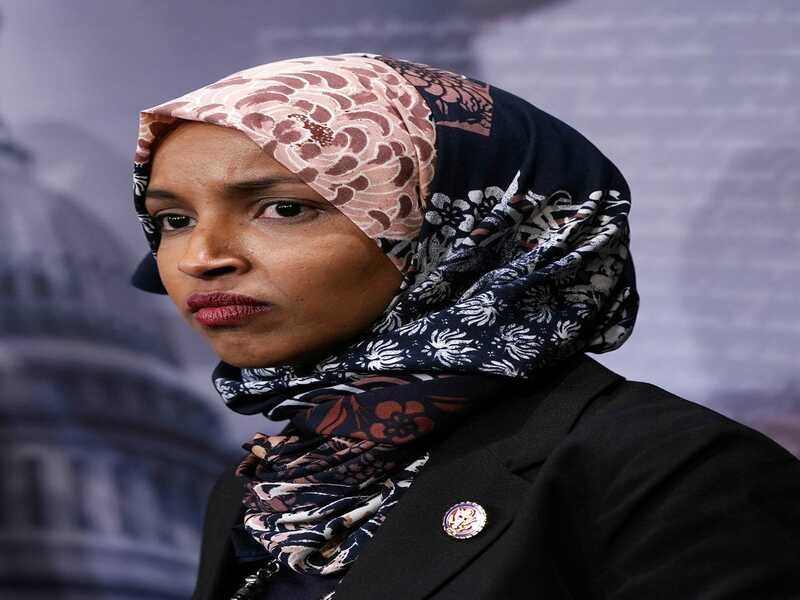 Other Democrats, such as Rep. Max Rose, admonished Omar over her remarks, calling them "deeply hurtful to Jews, including myself." Rep. Jim Himes said in response to the controversy: "It’s perfectly legitimate to criticize Israel or the pro-Israeli lobby. Just please be careful to do it in a way that can’t be interpreted as being anti-Semitic." Rep. Omar appears to be standing by her statement, retweeting supporters who claim her comments were not anti-Semitic, just critical, and has yet to apologize.